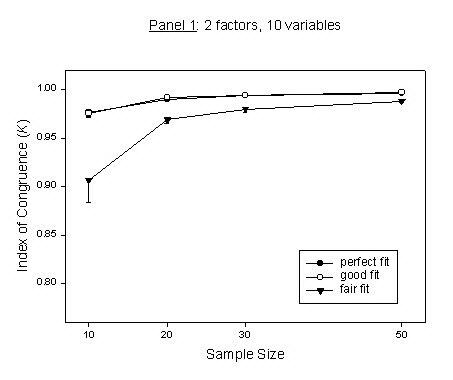 Preacher, K. J., & MacCallum, R. C. (2002). 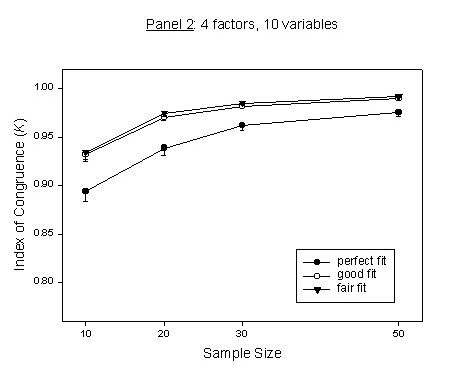 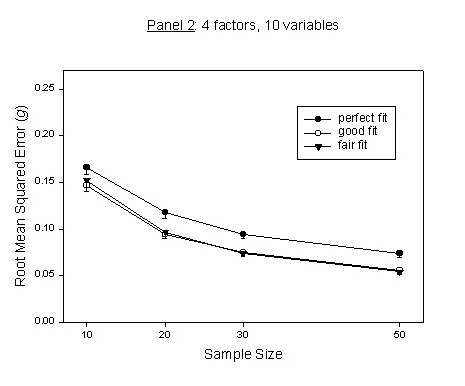 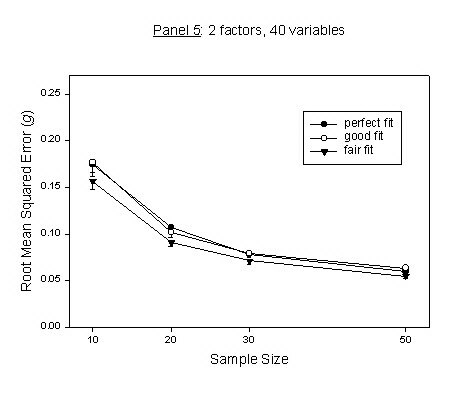 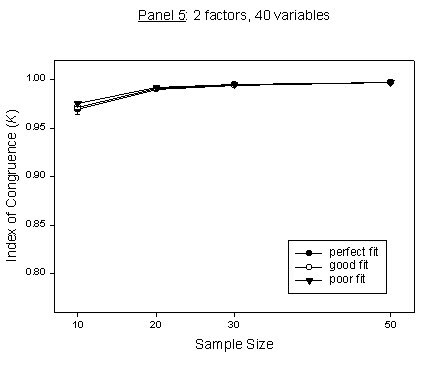 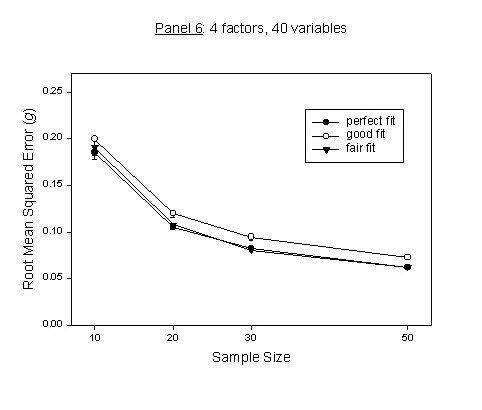 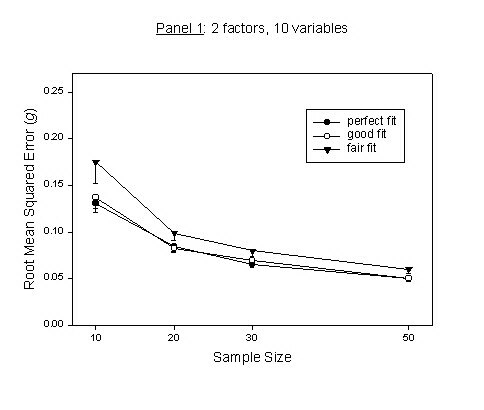 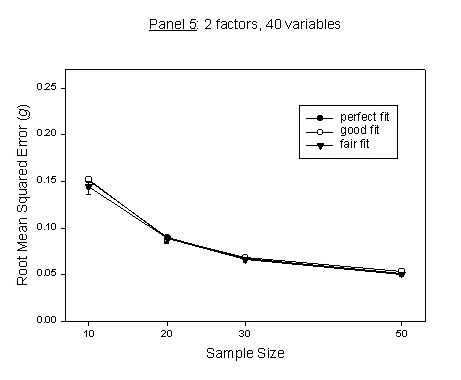 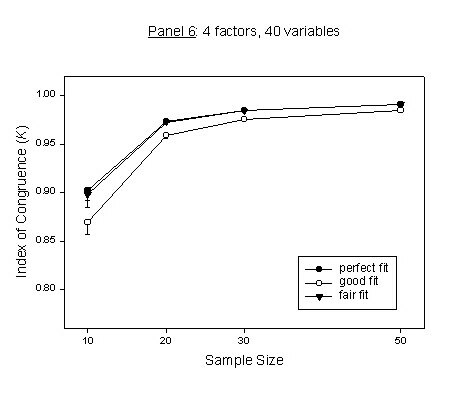 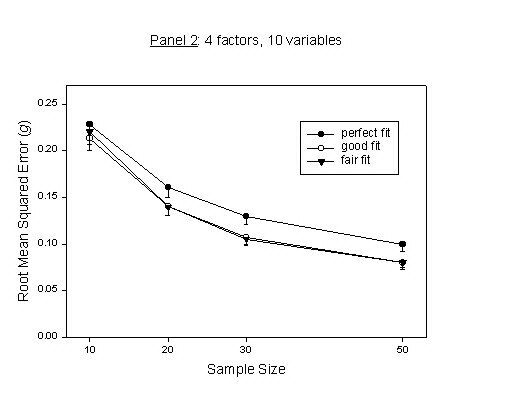 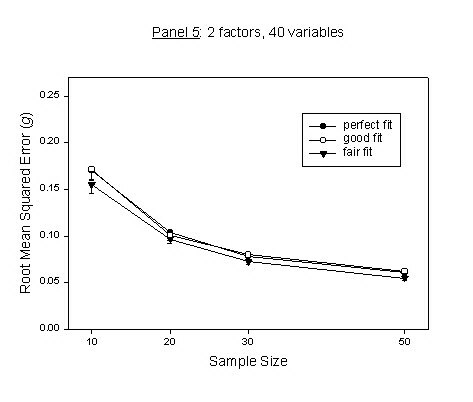 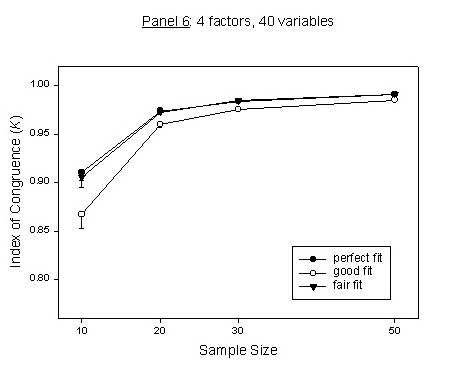 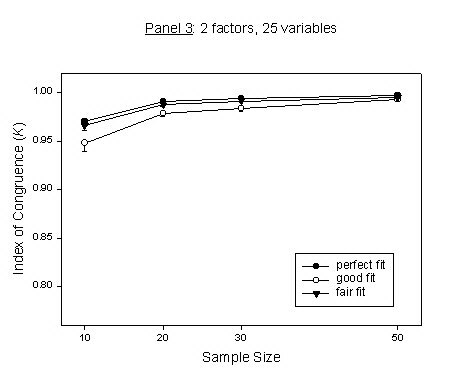 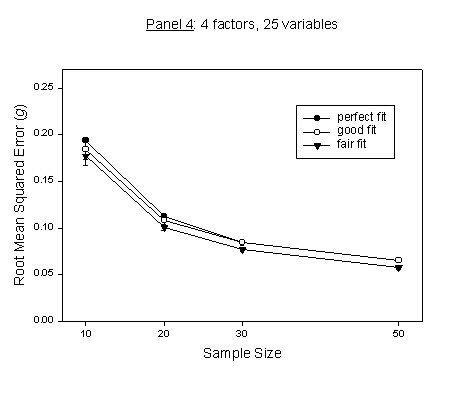 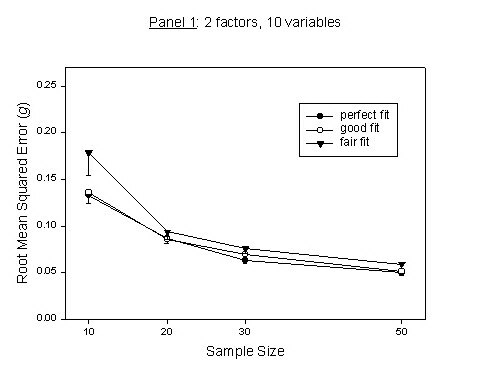 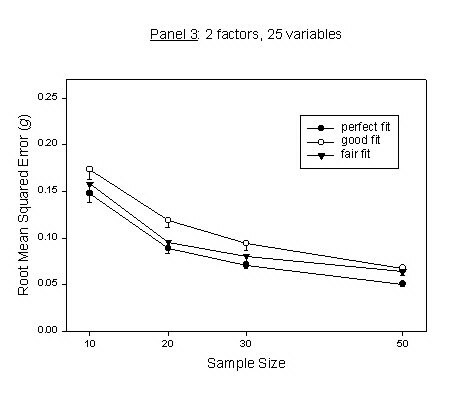 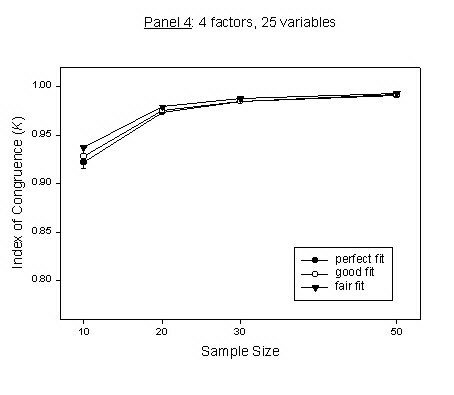 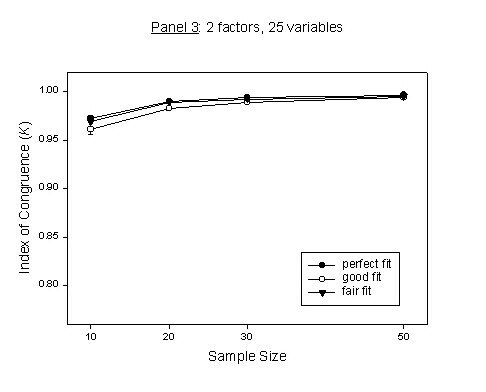 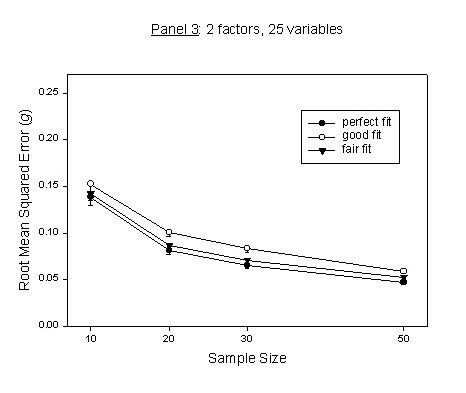 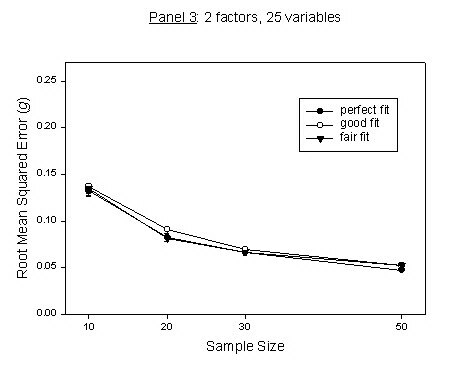 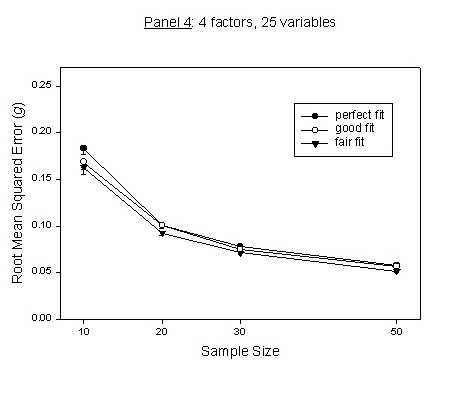 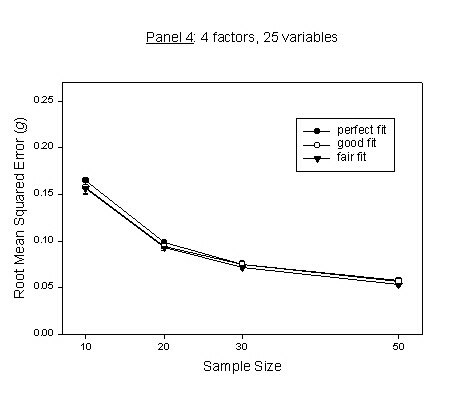 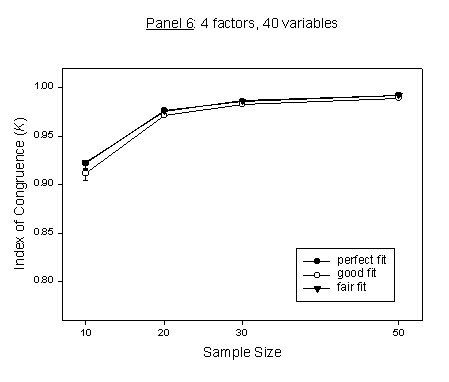 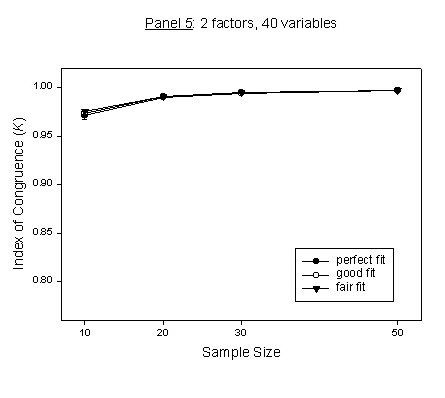 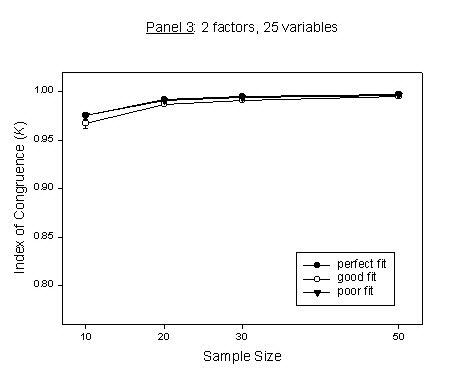 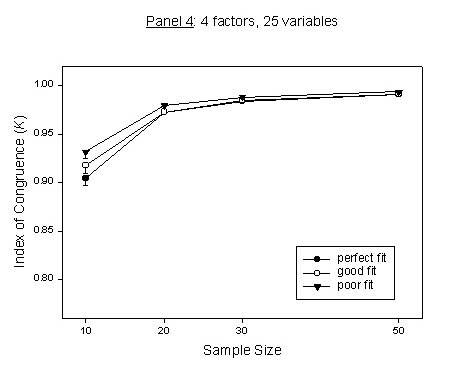 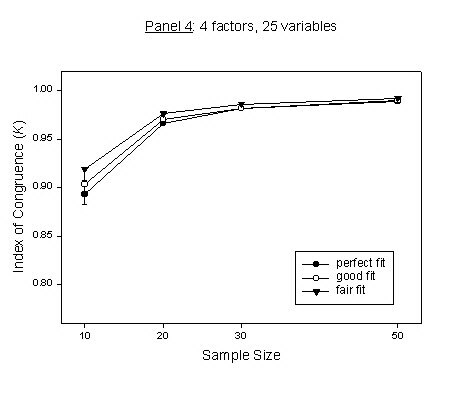 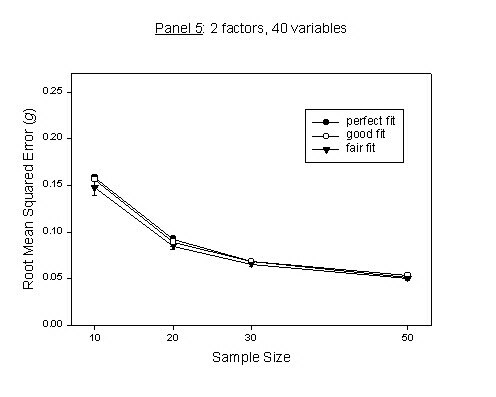 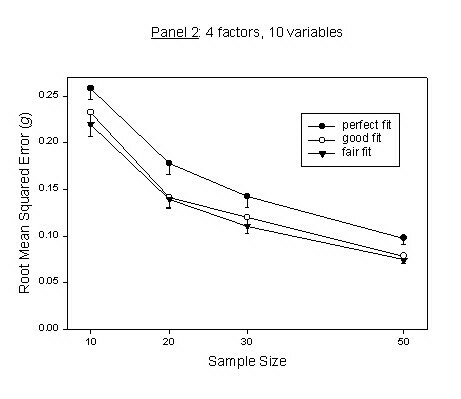 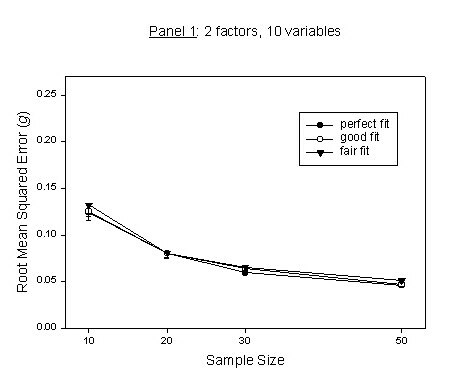 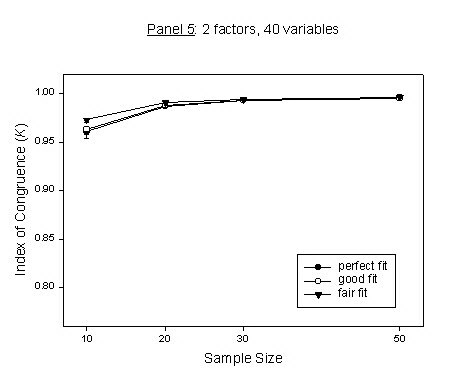 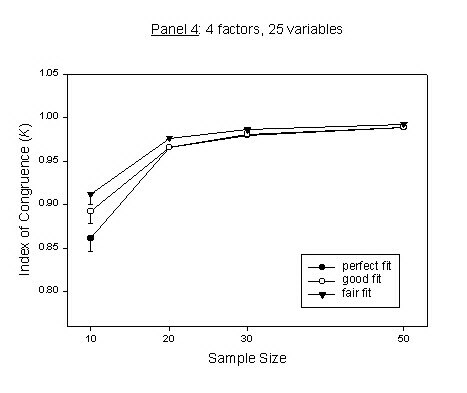 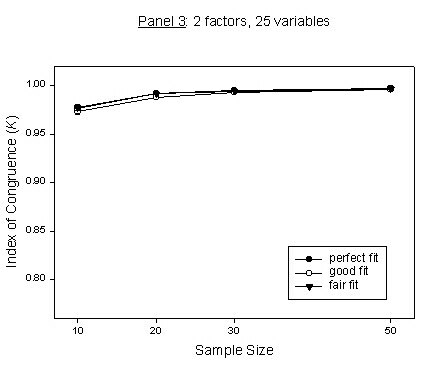 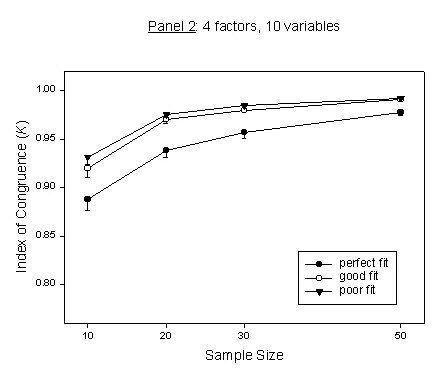 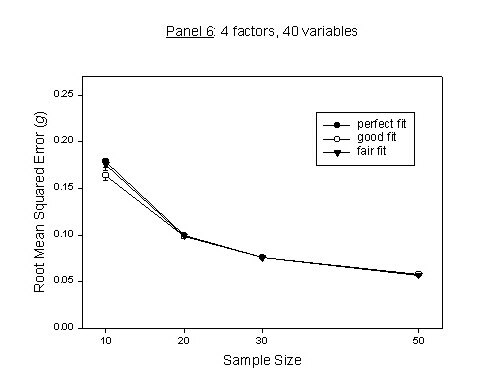 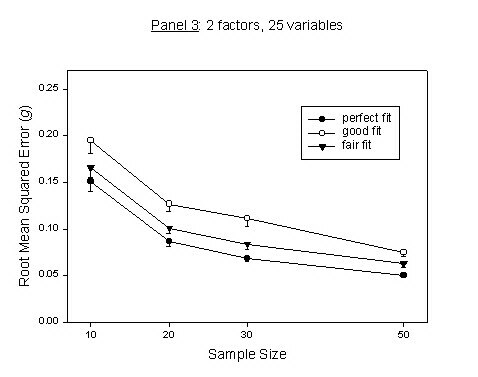 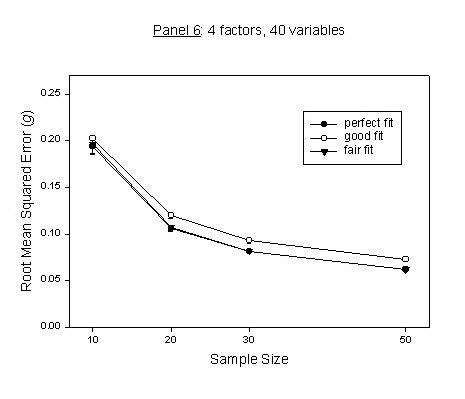 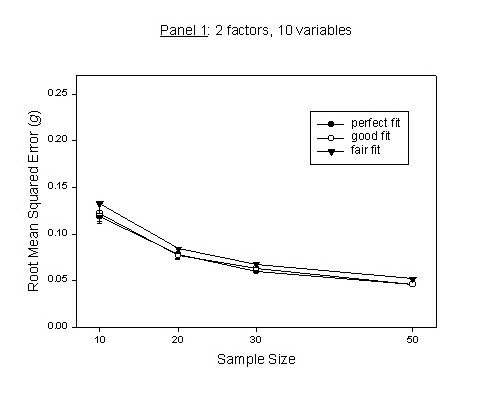 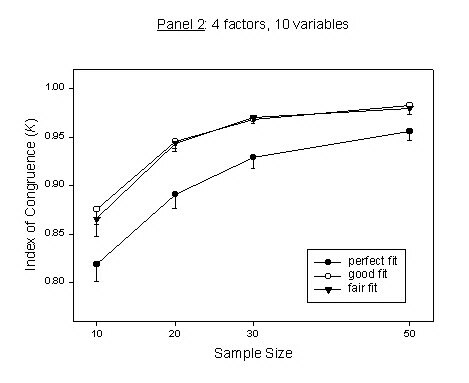 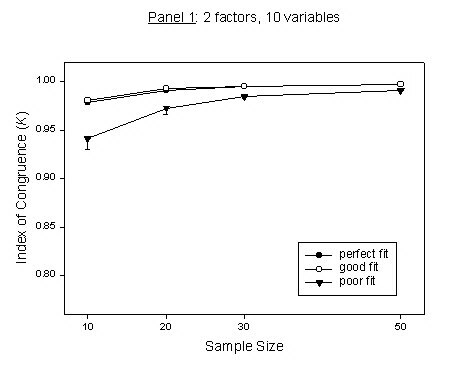 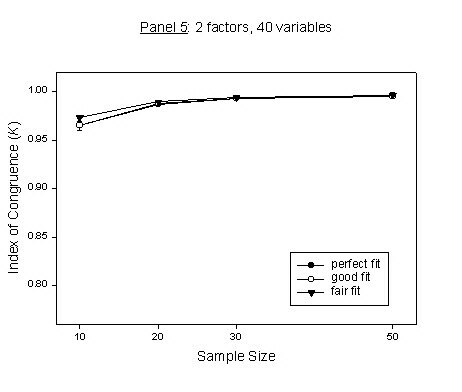 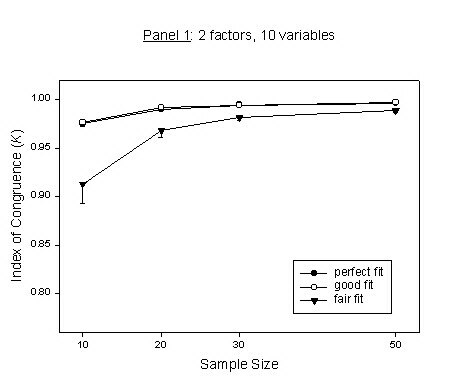 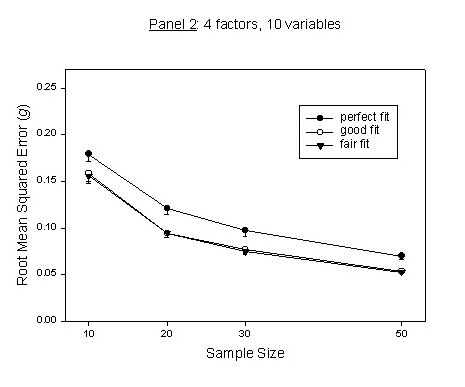 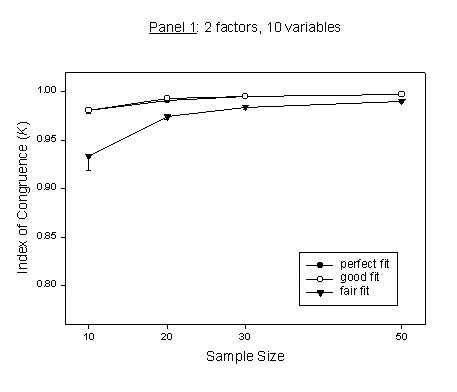 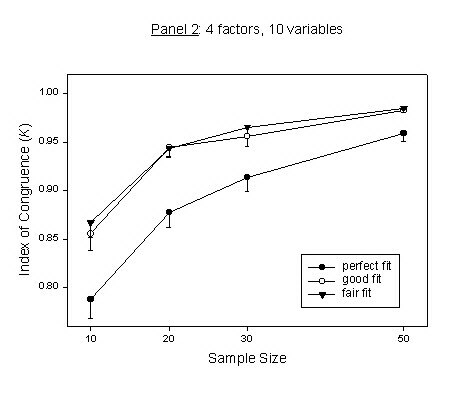 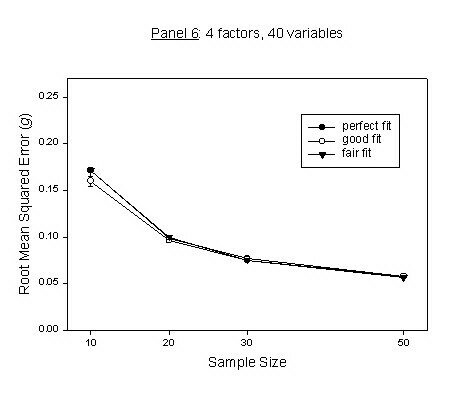 Exploratory Factor Analysis in Behavior Genetics Research: Factor Recovery with Small Sample Sizes. 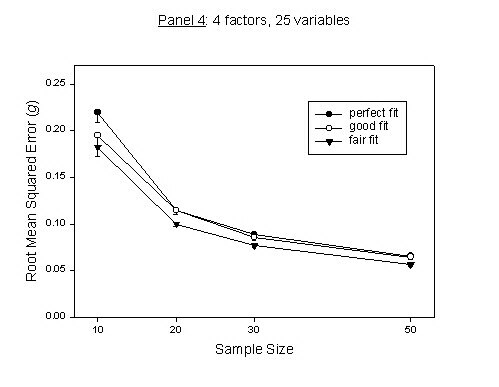 Behavior Genetics, 32, 153-161.